Dr. Dino S. Javaheri is a well-known recognized leader in the field of dentistry. The “Journal of the American Dental Association” has referred to him as a “master clinician” and expert dentist. Another leading dental journal, “Dentistry Today”, has recognized him for the past 15 years as a leader in continuing education for teaching other practicing dentists how to do advanced dental procedures. Fewer than 100 dentists worldwide have received this honor. He is the course director at UOP dental school of the continuing education courses "The Art and Science of Cosmetic Dentistry", "Smile Reconstruction using Porcelain Veneers" and “Esthetic Implant Restorations”. In addition, Dr. Javaheri is actively involved in teaching cosmetic and implant dentistry to other dentists through dental study clubs and society meetings across the country. He also frequently serves as a volunteer consultant for dental manufacturers to help evaluate and develop new products. Dr. Javaheri has written numerous articles for leading dental journals including the “Journal of the American Dental Association”, “Dentistry”, “Practical Procedures and Aesthetic Dentistry”, “Compendium”, “Journal of Operative Dentistry”, “Dentistry Today”, and “The Journal of Dental Research”. His articles have often been featured on the covers of these Journals. Dr. Javaheri did his undergraduate studies in genetics at U.C. Davis. He attended dental school at Tufts University, graduating in 1993. He then completed a two-year Advanced Education in General Dentistry residency program at UOP Dental School in San Francisco. Fewer than 1% of dentists have completed an advanced residency program such as this. Since then he has maintained a full-time private practice in the Danville area. In addition to his warm, personal approach and meticulous attention to detail, Dr. Javaheri uses the latest technologies and techniques to keep our patients happy and healthy. 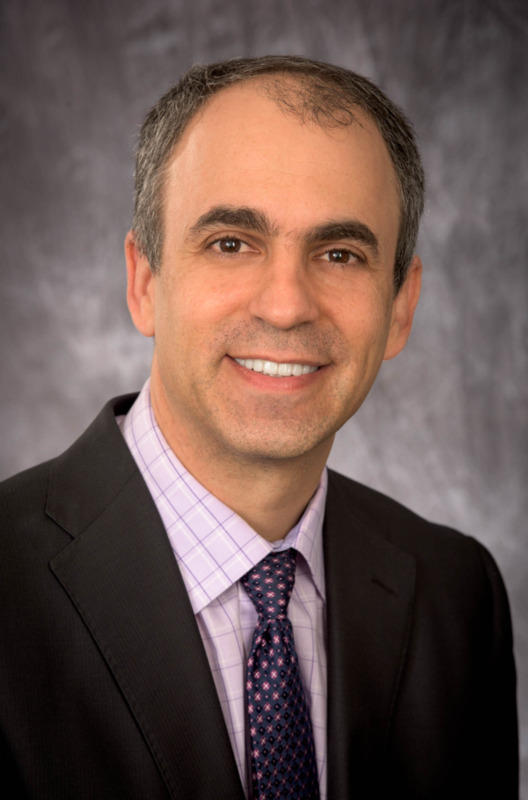 Dr. Javaheri enjoys interests in: cars, the 49ers, and spending quality time with his family. Dr. Javaheri and his wife, Dr. Sara Shahnavaz, have two beautiful daughters and a little dog named Snowy. 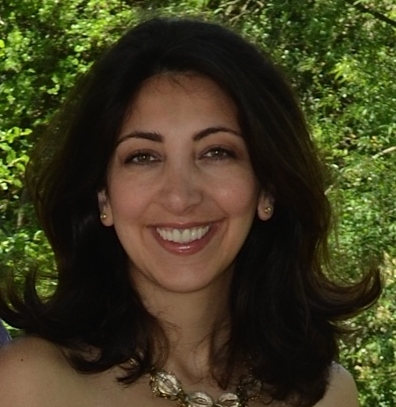 Dr. Sara Shahnavaz joined our practice in 2001. She brings a lifelong love of dentistry, a dedication to personalized care, and her gentle touch in providing preventative dentistry, cosmetic and restorative procedures, and treating kids. Dr. Shahnavaz received her D.D.S. from the University of Lille in France. "I come from a family of healthcare providers. My father is a physician, my mom was a hospital administrator, two sisters are dentists, one is a dental hygienist, and two are nurses. Taking care of people runs in the family" she says. "My goal is to help my patients feel as if they were my family and provide them with the same level of care I would do on my own family." She likes to work with patients of all ages and tailors her treatment to their goals and needs. When she's not practicing dentistry, Dr. Shahnavaz dedicates her time to her family. Her hobbies include reading, exercising and baking deserts. He is a proud member of many dental society groups including American Academy of Periodontology, The International Congress of Oral Implantologists, American Dental Association, California Dental Association, Sacramento District Dental Society and the California Society of Periodontists. He lectures to local dental groups including the Sacramento City College Hygiene program, and serves on Sacramento District Dental Society committees.